Dr. Andrew Fletcher has been married over 25 years. He and his wife Kendra are the proud parents of five sons, three daughters, and two daughters-in-law, all of who keep them laughing and on their toes. When not at the office, he is almost always accompanied by a one or two little Fletchers. 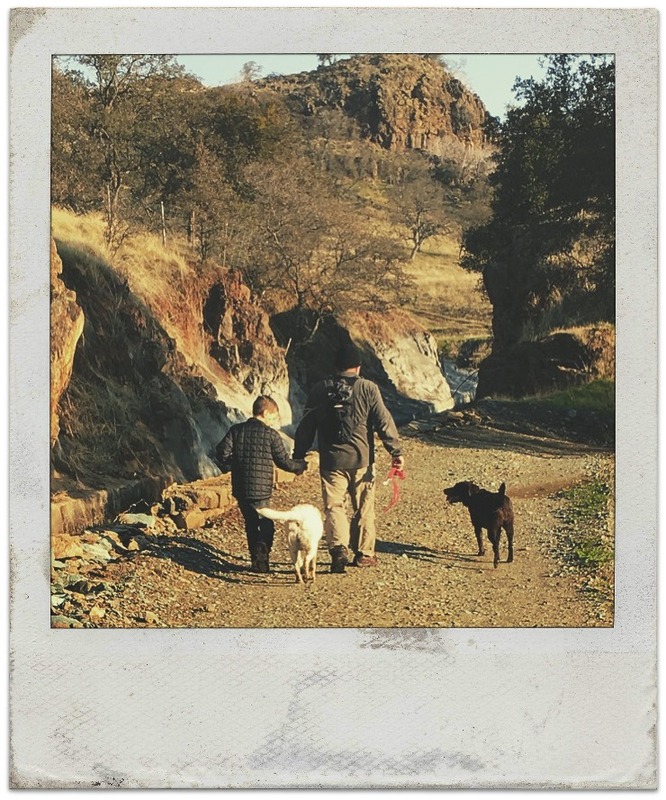 They love to hike together, watch old episodes of Columbo, or throw tennis balls for Betty The Surf Dog and Rasta The Lab. At the end of the day, Fletch and Kendra can be found enjoying a quiet evening on the back porch where they secretly plan their next adventure to anywhere warm! 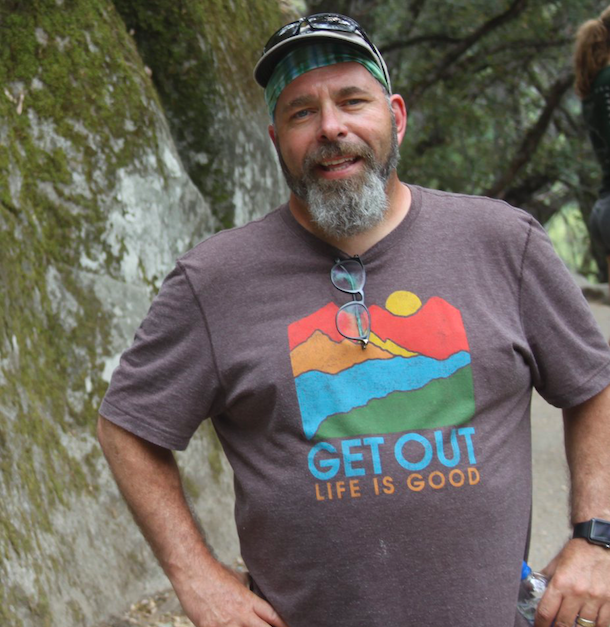 In his personal spare time, Dr. Fletcher can be found sauntering around Modesto, lunting in the foothills with his dogs, working in the yard, brewing his favorite coffee or inventing a new ice cream recipe. He also loves to write on his personal blog, theMangoTimes and serve at his church, Redeemer Modesto.